MeetingPoints — Tokyo Vacation Photographer - Kan P.
On the street level, outside of Exit 1, Asakusa Station (浅草駅). Next to the Post Box in front of GAP shop right across the street of JR Harajuku Station. If you use JR Harajuku Station (原宿駅), get out from Omotesando Exit (表参道口). If you use Meiji-Jingumae Station (明治神宮前駅), get out from Exit 2. Go to Jiyugaoka Station (自由が丘駅), get out from the main exit (正面口). We will meet in front of the store ‘Danish Bar’ located to the right of the exit. 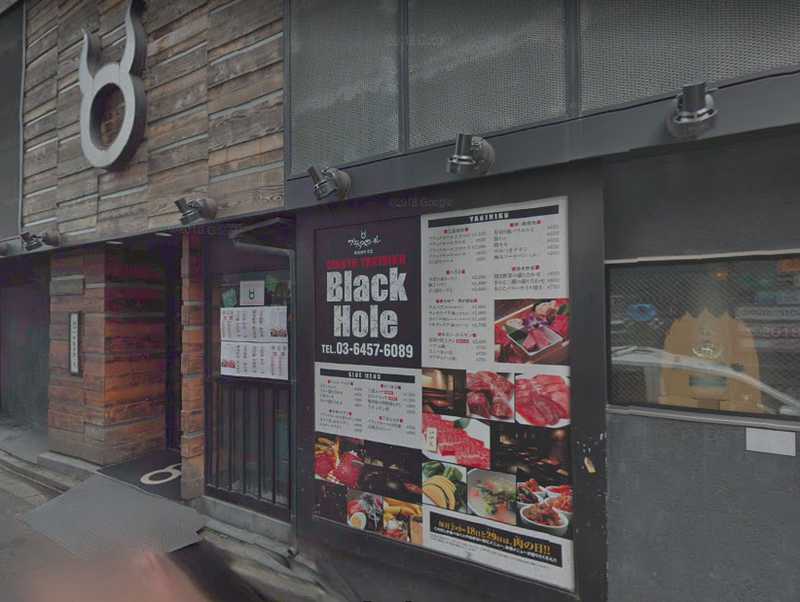 In front of Canal Cafe entrance, you can access from Iidabashi Station (飯田橋駅), Exit B2a or B3. Meeting at the lobby of Hilton Hotel Tokyo Odaiba, the nearest station is Daiba Station (台場駅) on Yurikamome line. There will be seats near the entrance of the hotel on the lobby floor. I will meet you there. The street level of Shiba Koen Station (芝公園駅) Exit A4. On the street level, in front of Uniqlo Shinjuku Nishiguchi Shop (ユニクロ新宿西口店). 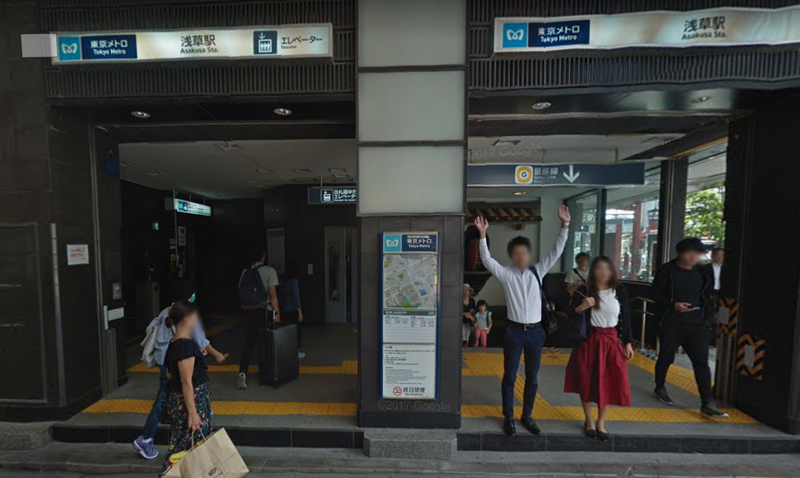 If you take a train to Shinjuku Station (新宿駅), get out from West (西口)or Central West Exit (中央西口) and go up to the street level. *There are 3 gates to enter Shinjuku Gyoen Park, please understand that going to the wrong gate will take 10- 15 minutes to walk to the other side, that will cut into your session time. Please ensure you go to the right meeting point. Enter thru Okido Gate (大木戸門) of Shinjuku Gyoen, we will meet inside right after the ticket gate. The nearest train station is Shinjuku-Gyoenmae Station (新宿御苑前駅) on Marunouchi line (丸ノ内線). Under the clock tower near Harajuku Gate (原宿門) of Yoyogi Park.